Now the whole family can join in the fun! 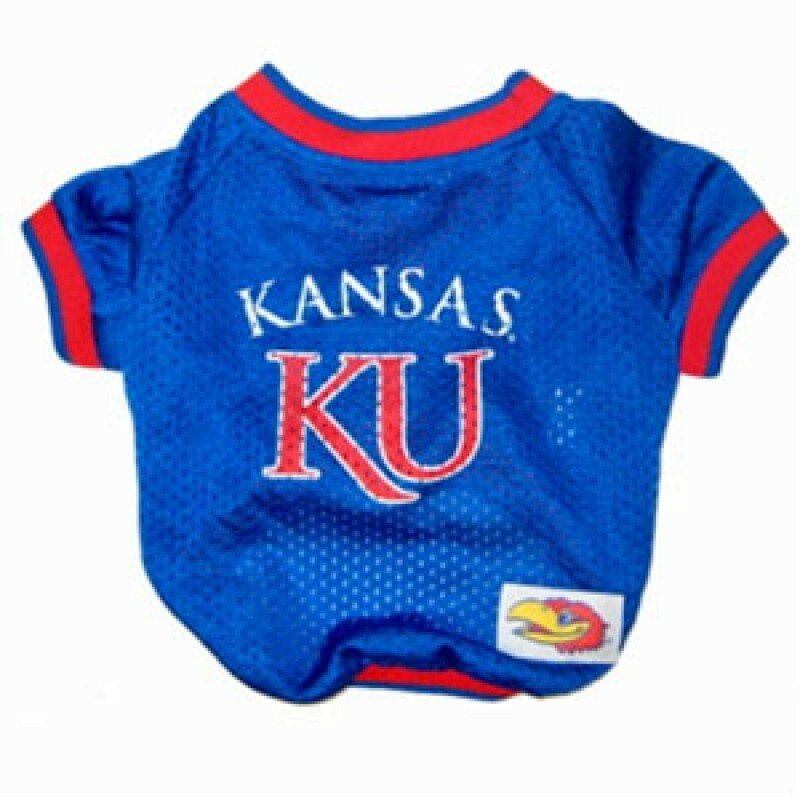 Check out this officially licensed collegiate football jersey for your dog! The jersey comes in the home colors with the team name.